Save up to 50% on selected private transfers. 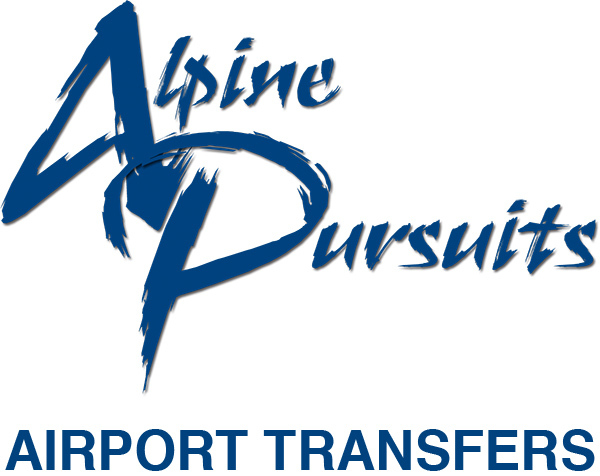 Our discount transfers are offered for specific dates, times and routes. Please check carefully that you will allow enough time for any transfers that are meeting a departing flight. Call or email us to book these specific transfers. The transfers are offered on a private basis for 1- 8 people, subject to availability.